Extensions are an excellent way to expand your home without the hassle of relocating. Need to increase the size of your lounge? Need an extra bedroom or nursery for a new arrival? Maybe you’ve always liked the idea of a home office or a large dining area? Whatever your vision, let Plastech Windows make your dream a reality. Your home is your haven and we understand that having an extension built can be a worrying decision. We aim to take that worry away by giving you the best services at competitive prices. Our team are fully qualified and trained to the highest standard to ensure that all work we carry out is no less than top quality. We use the best quality materials and the tried and tested techniques that ensure the best results that not only work well but look flawless too. WHY CHOOSE US TO BUILD YOUR HOUSE EXTENSION? 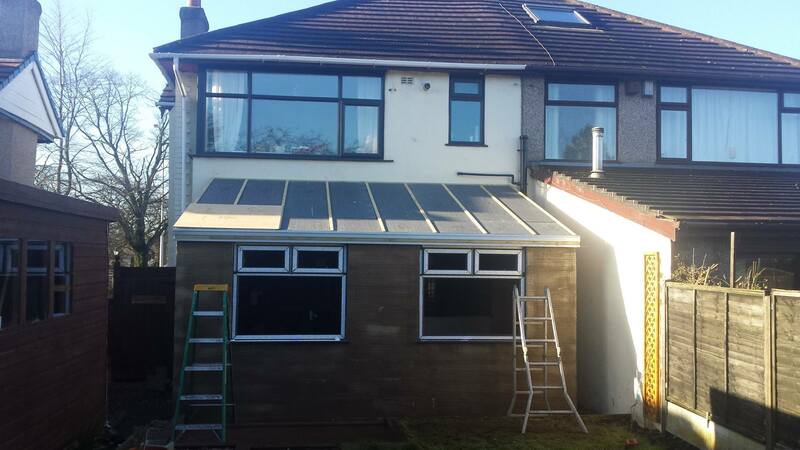 House extensions are something that we specialise in here at Plastech Windows. We have built up a solid reputation around the UK because of the absolute quality of our work and our dedication to customer satisfaction and this is something we eager to maintain. We take great pride in our work so you can be sure that your vision will become our vision and we will be fully dedicated to seeing it through. 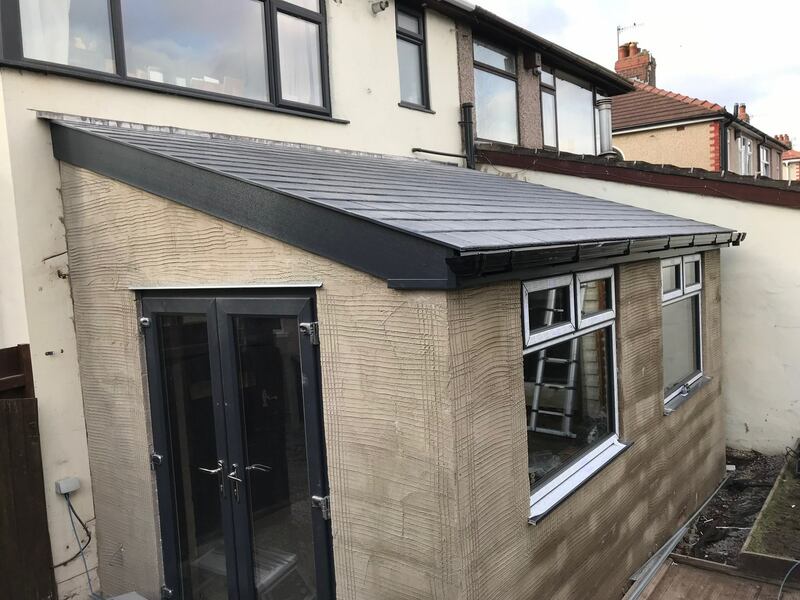 So for more information on our house extensions and the services we can provide for you or to get a free, no obligation quote, why not contact our team today. We are happy to help with any enquiries you might have.